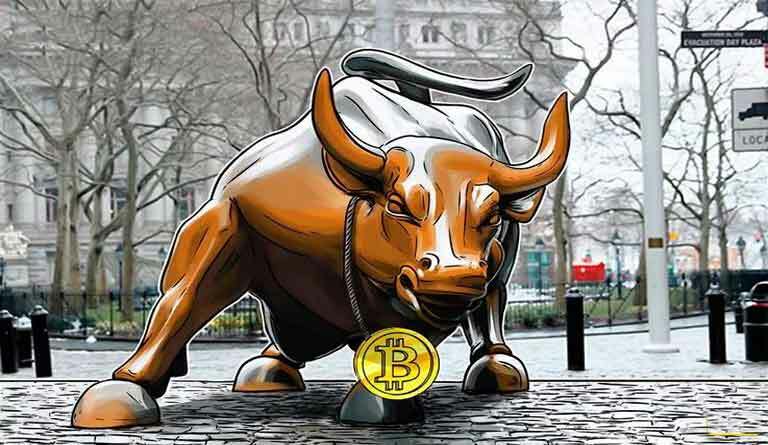 After the recent stability shown in the crypto market by the Bitcoin(BTC), it may have a resurgence on the Wall Street, said Global Market Strategist of JPMorgan Nikolaos Panigirtzoglou, as reported by CNBC article on Feb 6. The Global market strategist stated that they have been observing the recent stability in the cryptocurrency market which has provoked the setting the stage for more institutional investors in the future. He also stated that right now the cryptocurrency market has set a new market after going through the bubble and burst phases. The firms may show a renewed interest in the cryptocurrency market after its stability and growth now and also as the importance pf blockchain technology underlying the Bitcoin is growing, predicted Panigirtzoglou. 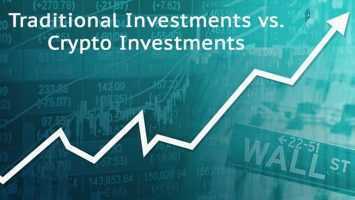 As per the recent reports, many have already predicted that soon the cryptocurrency space will be filled with sustaining capital investments by the institutional investors in the Wall Street after its bear year suffering in the year 2018. Also once it was stated by Charles Hoskinson, co-founder of Cardano that if ever the Wall Street enters the crypto market then it will pull-out tens of trillions of dollars for a profitable merging. Although, some also suggests that last year the Wall Street had delayed its plans for merging cryptocurrency since the bear market was at lower level then. Also some big financial giants had shelved their cryptocurrency projects after foreseeing its future in the market, as per the reports by Bloomberg. Recently, Jack Dorsey, Twitter CEO, showed optimistic reactions on the future of Bitcoin and has also stated that he owns Bitcoin as the only cryptocurrency right now. He also further stated the Bitcoin is idealistic for the internet as well as it is principled and resilient too.